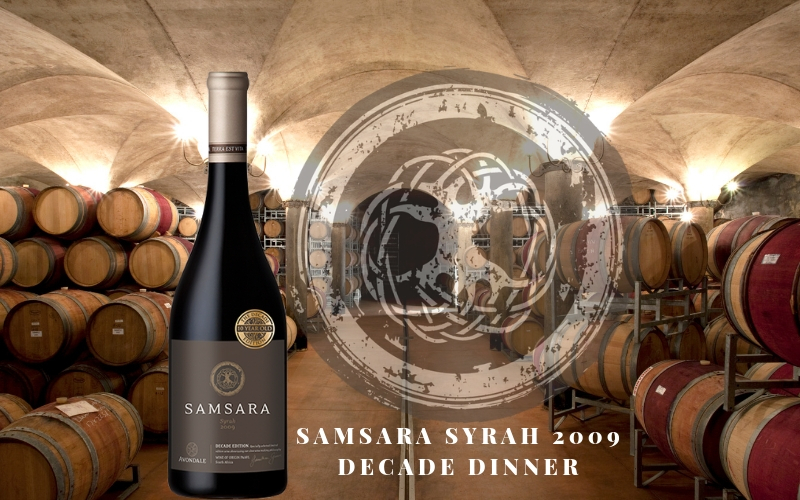 Join us for our first FABER FRIDAY – Venison & Shiraz Special with a unique Samsara Syrah 2009 Decade Dinner on Friday 3rd May. The evening will kick off with our famous FABER welcome of Avondale Armilla Blanc de Blanc and a tour of our three-storey gravity cellar, hosted by winemaker Corne Marais and proprietor Johnathan Grieve. Guests will then be able to enjoy the full FABER menu or choose the Venison & Shiraz Special for R225 per person*, which includes FABER’s Venison dish of the week and a glass of Avondale’s Samsara Syrah 2009 Decade Edition. The full FABER menu and winelist is also available for the evening, at normal menu prices. As FABER restaurant is a contemporary farm-to-fork restaurant and we pride ourselves on serving seasonal, local and organic produce, mostly harvested from our organic garden, the menu may change daily. Bookings can be made through FABER’s online booking system, via email faber@avondalewine.co.za or phone 021 202 1219. *Please note that any extra beverages or courses are for the guests own account.